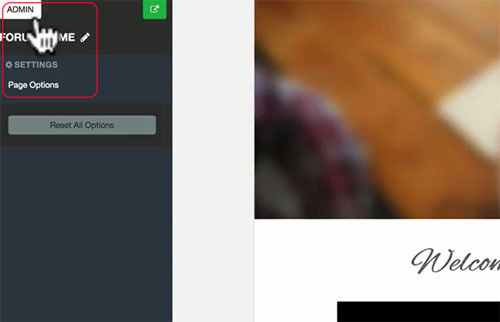 10XPRO.io – The Only Online Business Tool You Need? Many online entrepreneurs know the quandary of paying for 15 different tools to achieve their business aims, the challenge of learning to use them, and the frustration of software that just don’t “play nice” with each other. Enter 10XPRO.io. John Lint‘s brainchild sprung from his own company’s business needs, and the ambitious notion, wouldn’t it be nice to have one easy-to-use tool that did everything? 10XPRO.io makes no idle boast – it really does do practically everything an online business could need. Any campaign you want – list building, product launches, quick sales, webinars, segmented offers – you name it! Behavior tagging at any key point you desire – on purchase, on viewing your offer – whenever! 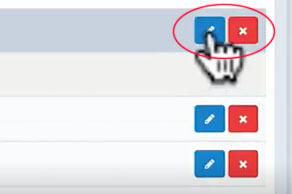 You start by logging into your 10XPRO.io account and clicking on Portal Settings. 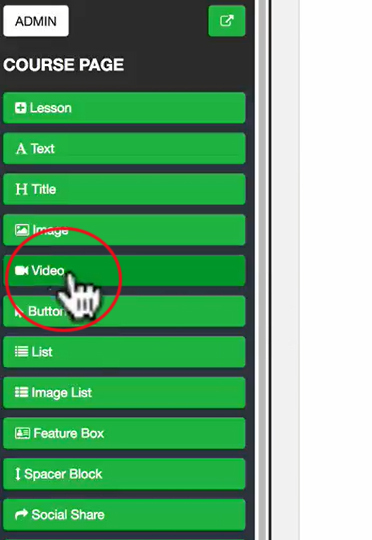 In the window that appears, customize the features of your portal. Proceed to creating your courses. 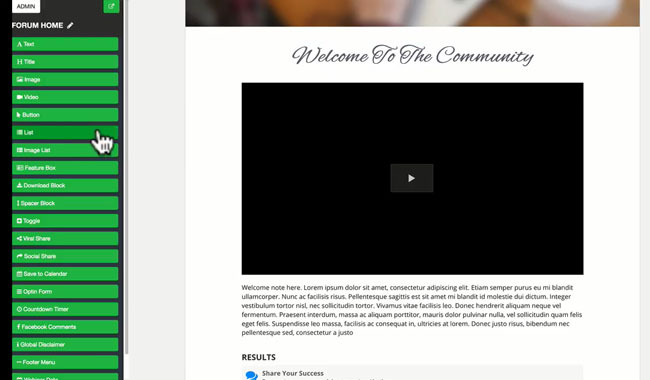 Click on Create New Course. 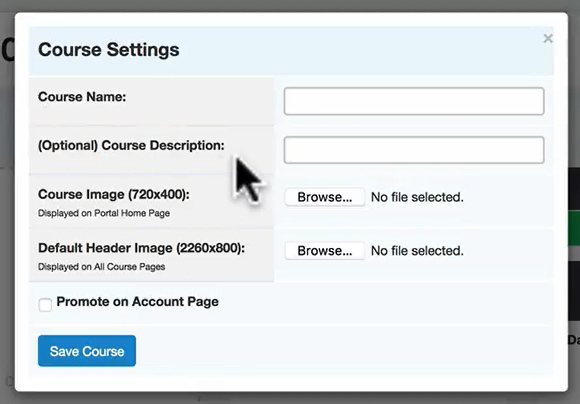 Customize your course settings and save. Then click to edit the page. 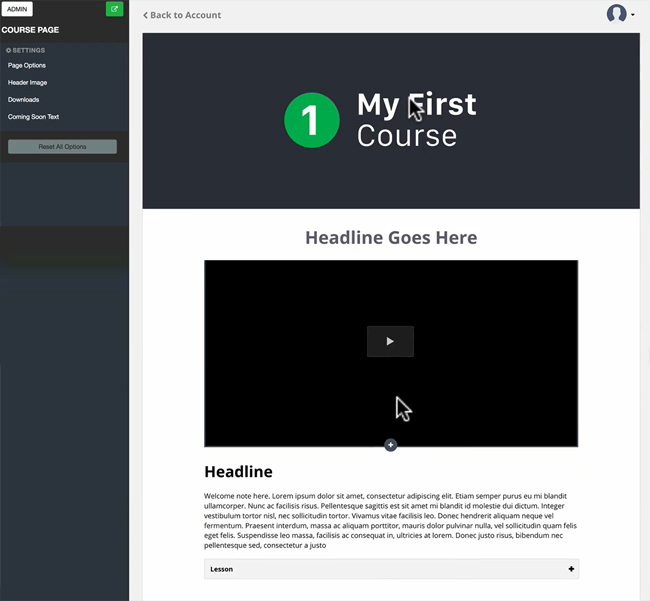 On the page editing space, you’ll find all you need to customize your course to your heart’s content. 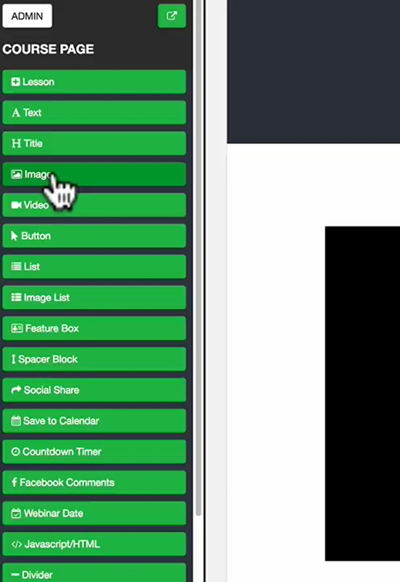 To add an element, simply click on the (+) that appears when you hover over a block. 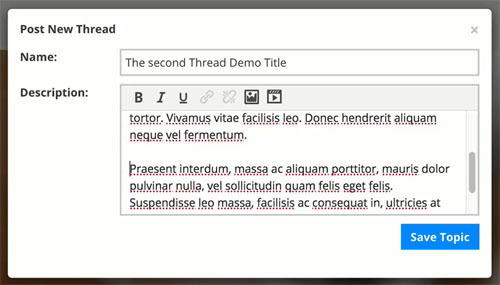 A menu to add any element you choose will appear at the left. Adding an image? A block will appear for the picture, with customization options at the left. 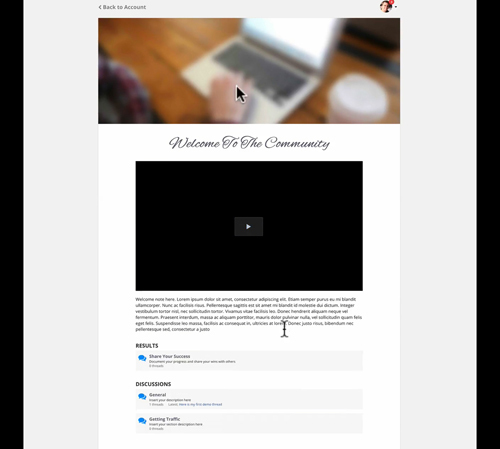 You can use self-hosted media or embed codes from Wistia, Vimeo or YouTube, any platform you choose. 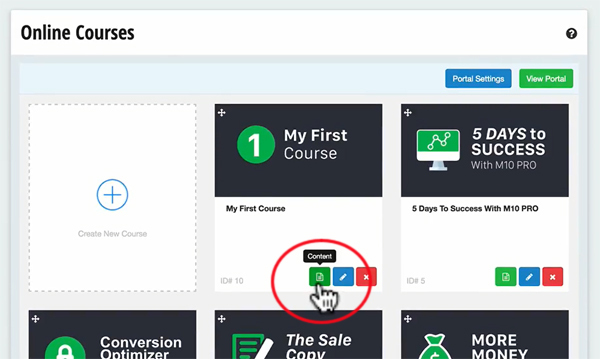 10XPRO.io’s easy-to-use system lets you add as many lessons as you want to your course. And that is just a glimpse of what can be done with 10XPRO.io. 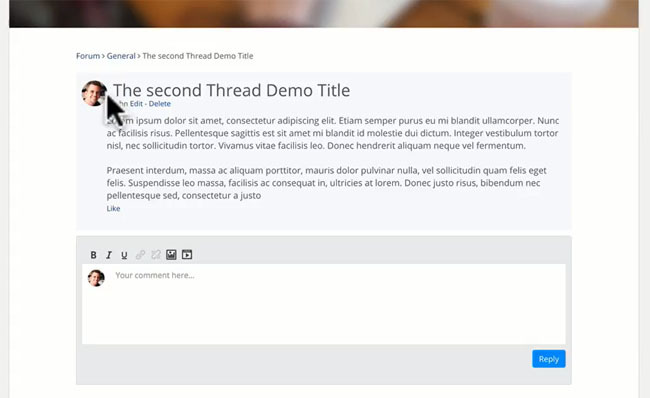 Just recently added to 10XPRO.io’s repertoire is the forums feature, letting you create an attractive forum for your online community. 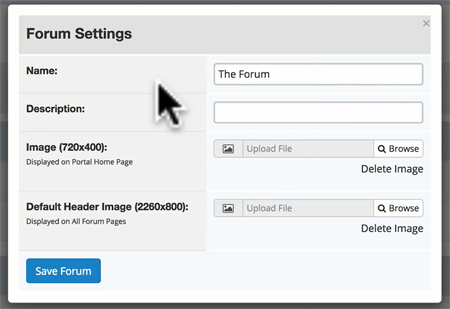 Start by clicking Forum Settings. Fill in the required items and save. 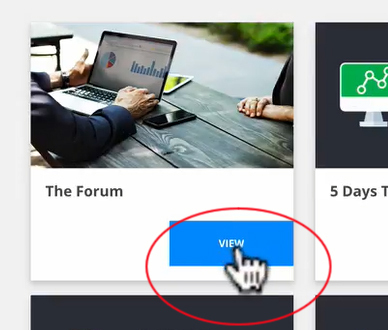 A look in your membership portal will show your forum among your courses, but separate from it. Click on View to enter the forum. 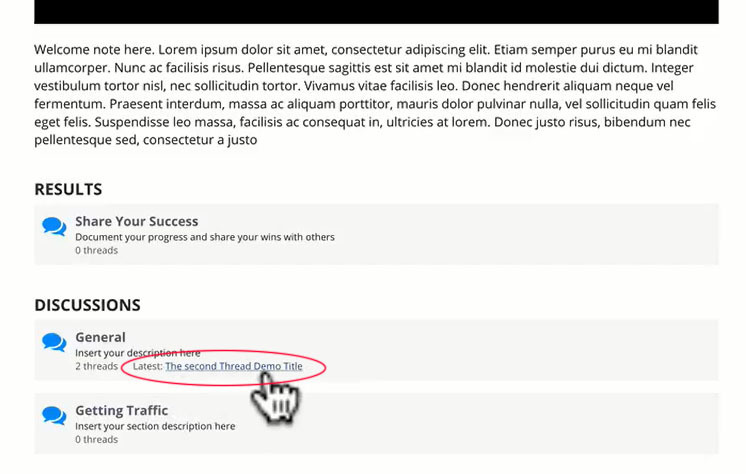 This will take you to the forum home page. 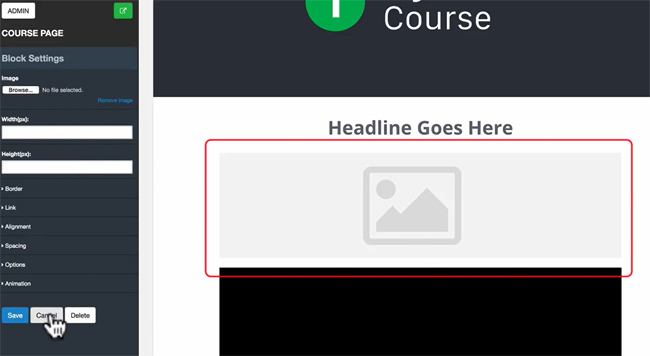 As with the course editor, a click on the (+) sign opens up a panel to the left where you can select any element you would like to add to the page. 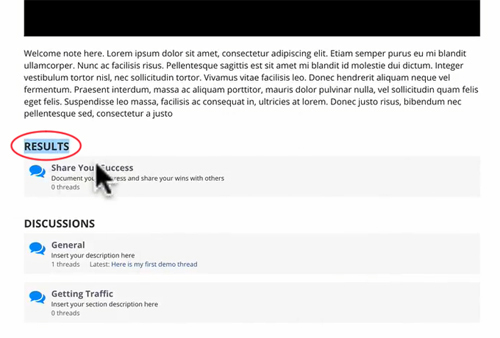 On the homepage editor, you can see again the categories and sections that were visible earlier. naming your category and saving it. And you can edit or delete them. 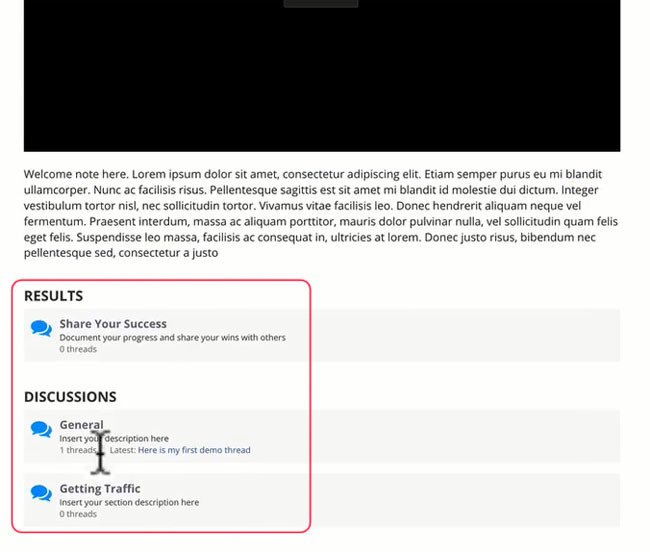 Under categories, you can add forum sections. 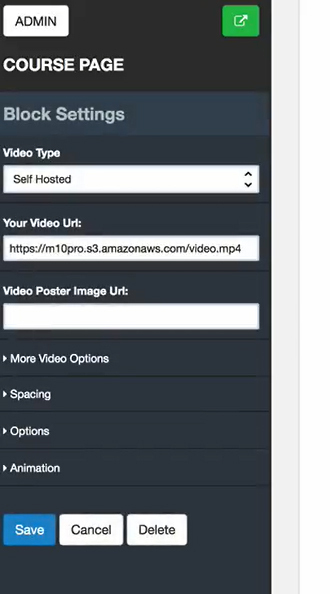 give a name and description, add videos/links/images, and save. Under the section, the latest thread appears on top of the rest. 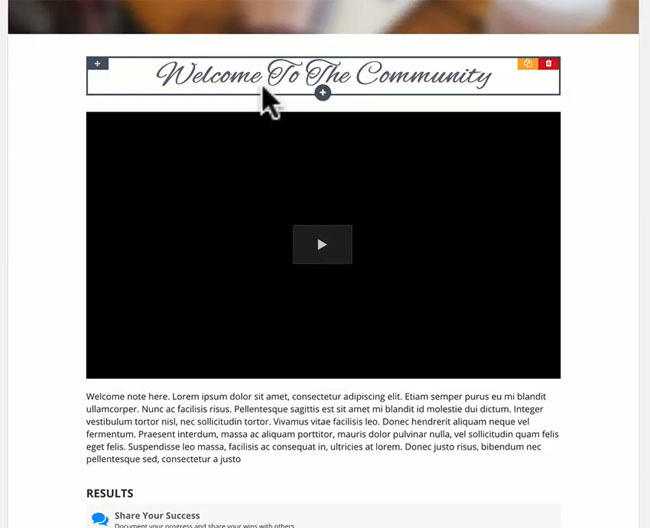 10XPRO.io offers pre-built templates for ease of use, however everything is customizable to match your brand and style. With a dedicated help team on standby, you never have to worry about getting stuck. When you really can’t do it yourself, the team can even do it for you! You’ve had it with spending large sums on programmers and developers. You’re done paying for numerous tools and plugins. You don’t want to spend any more time figuring out how things work. You’ve had enough of tech-related headaches. 10XPRO.io is currently available on a 30-day trial basis. Get your private invite now and secure a lifetime discount. 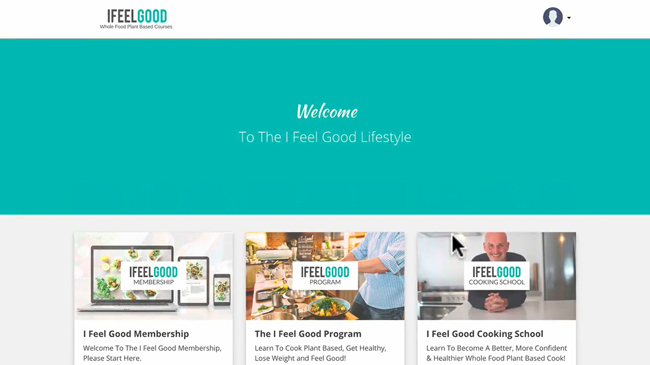 Ready to test drive the only online business tool you need? Click HERE.